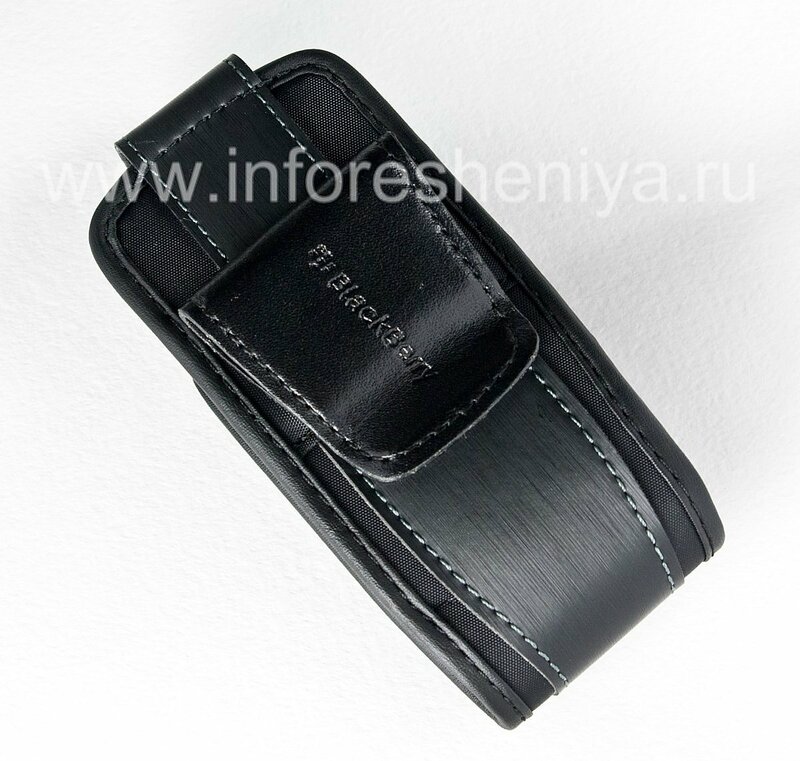 Provides effective protection for your phone. Easy to use. Universal design with a combination of different textures, perfect for any style. 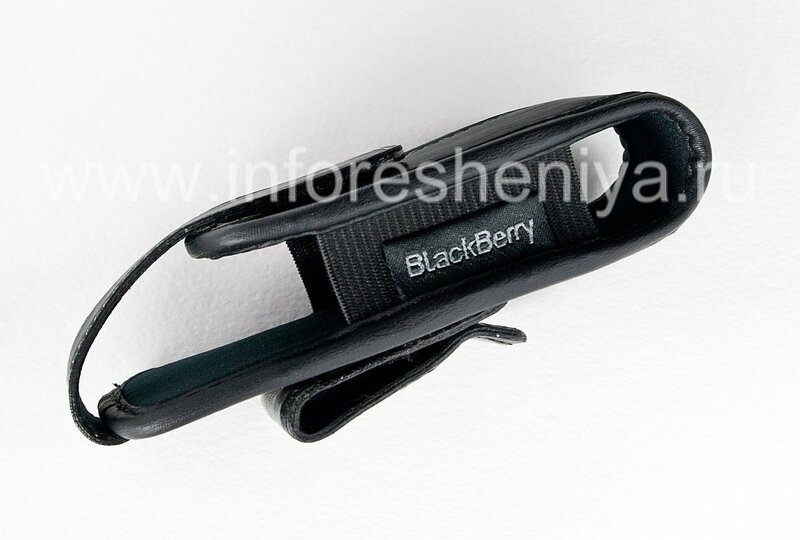 The original cloth case with clip for BlackBerry provides effective protection for your phone from adverse external influences. 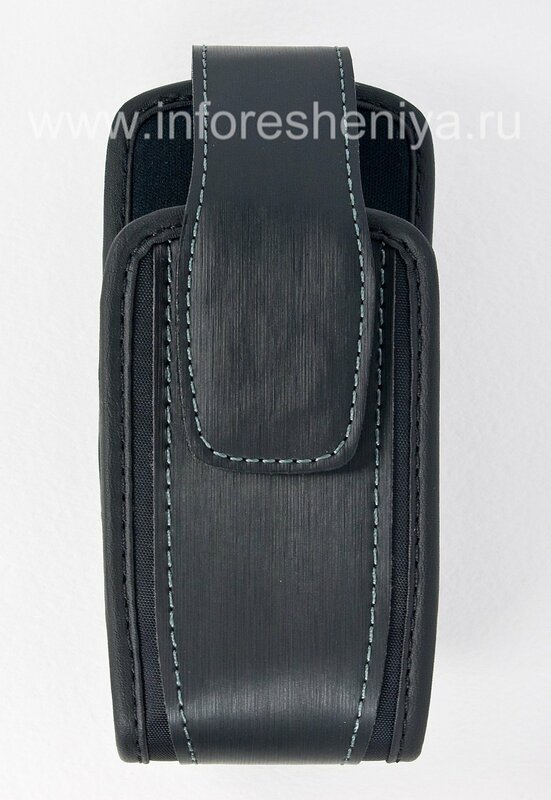 There is a convenient wide clip on the back side that prevents the possibility of falling and other damage to your phone, and also provides quick access to it. 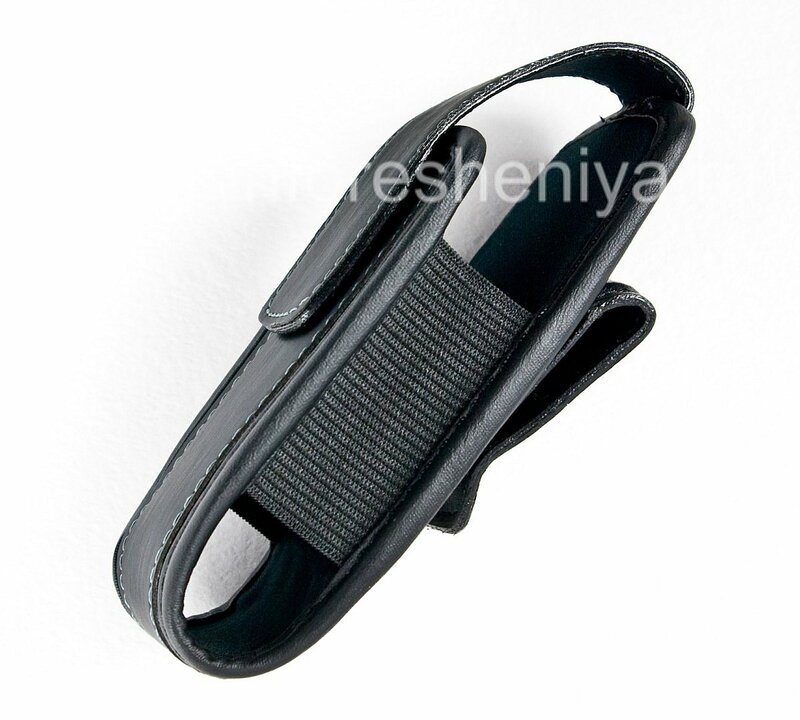 The clip is easily attached and removed. With a fabric case, you can use your phone at any time, removing it effortlessly, and you can use ports (audio, USB) without removing the device from the case: access to them remains open. 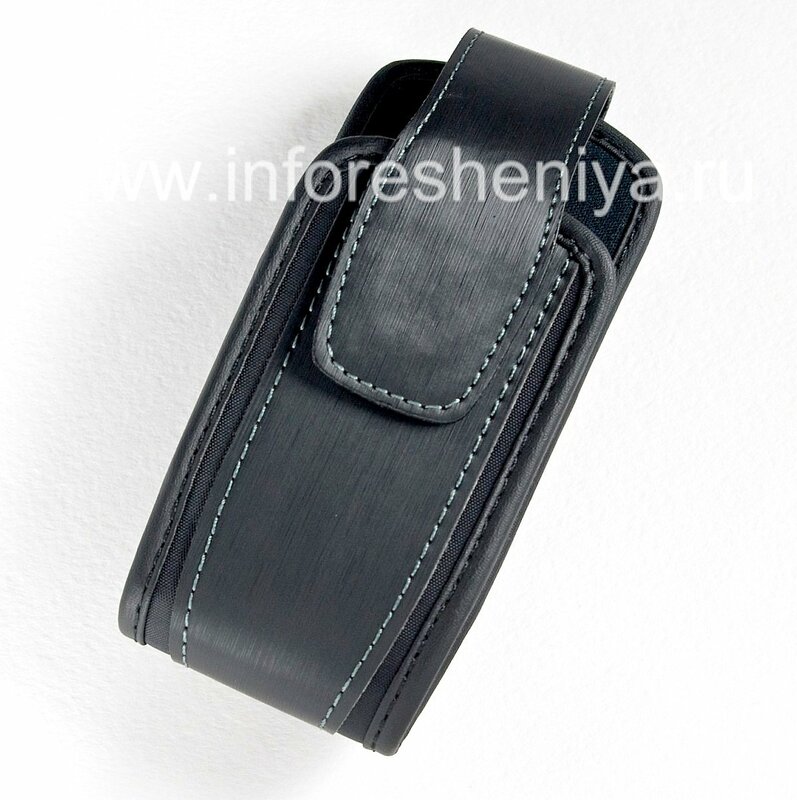 The case is very comfortable to use and comfortable to hold, keeps its shape well. The emphasis in the design of the cover is made on a combination of different textures, in general, the appearance of the cover is universal and is perfect for any style.